This week, we keep things festive! The holidays have a number of staples that I feel have always been around, at least as far as I’m concerned. One of the most notable holiday staples are the numerous Rankin/Bass stop-motion films including Frosty the Snowman and Rudolph the Red-Nosed Reindeer. That’s where I’m drawing from this week. Let’s take a look at Bumble! This massive creature is covered in thick, white fur. Its blue mouth is lined with sharp teeth. Bounce (Ex) An abominable snow monster does not take fall damage unless it falls more than 100 feet. Light Hate (Ex) An abominable snow monster abhors red lights. 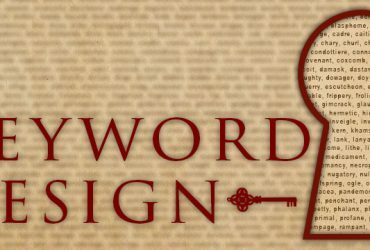 When it sees a red light, it enters a rage and gains gains a +2 morale bonus to Strength and Constitution, a +1 morale bonus on Will saves, and a –2 penalty to AC. It remains in a rage until it can no longer see a red light for 1 round. 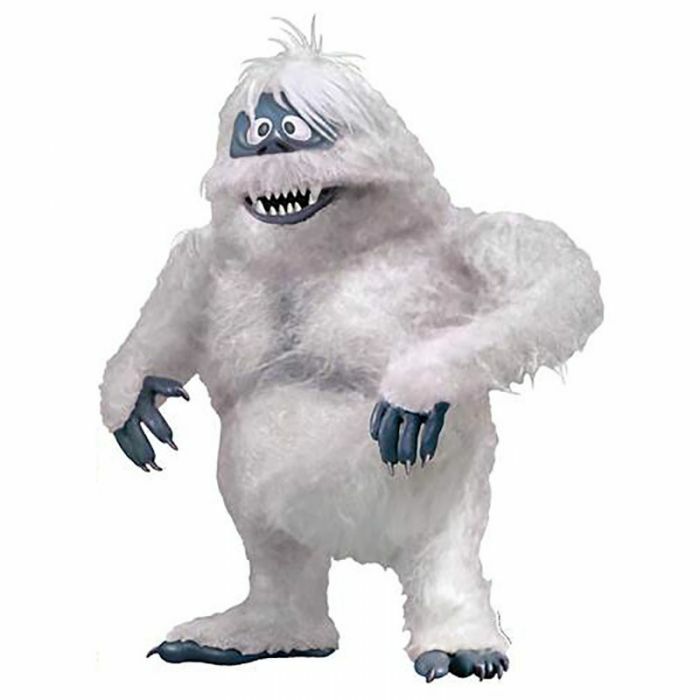 Powerful Bite (Ex) An abominable snow monster applies twice its Strength modifier to bite damage. 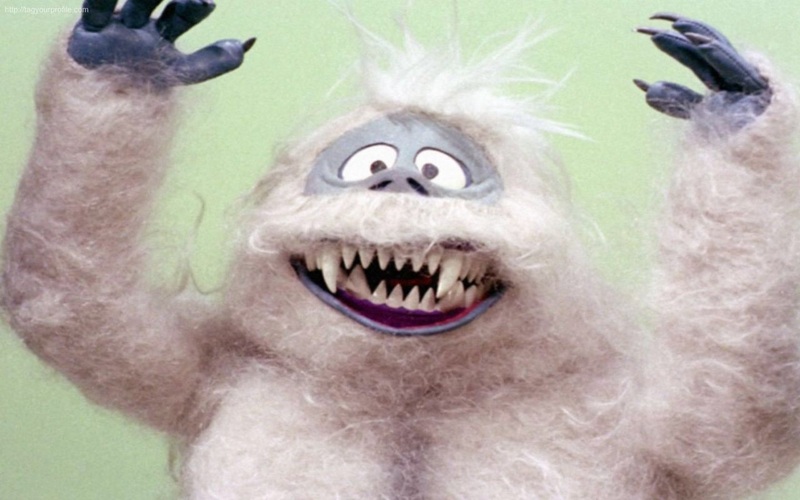 The abominable snow monster, also known as Bumble, is a terrifying creature that hails from the mountains of the north. It’s a highly territorial beast and attempts to scare off or attack any intruders to its domain. Entering the Bumble’s mountains is a dangerous affair as the abominable snow monster is capable of sneaking around without a trace. Its massive size prevents it from venturing far from its home due to its inability to swim the cold waters of the region. Bumble is known for its hatred of red light, though few now how it developed this dislike. The beast is particularly fond of pig and always finds itself drawn to the sounds of a pig’s oink or snort. That’s it for this week! Please let me know if there are any other holiday classics you’d like to see get the monster treatment. If you end up introducing Bumble into your game or you have any request for a future Monstrous Physique, please drop me a line at KnowDirection@hotmail.com.